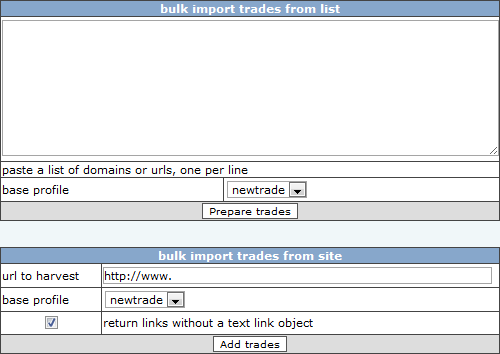 and present them in the bulk add trades table. The title of the links becomes the title of the trade. with for example images as the link object.